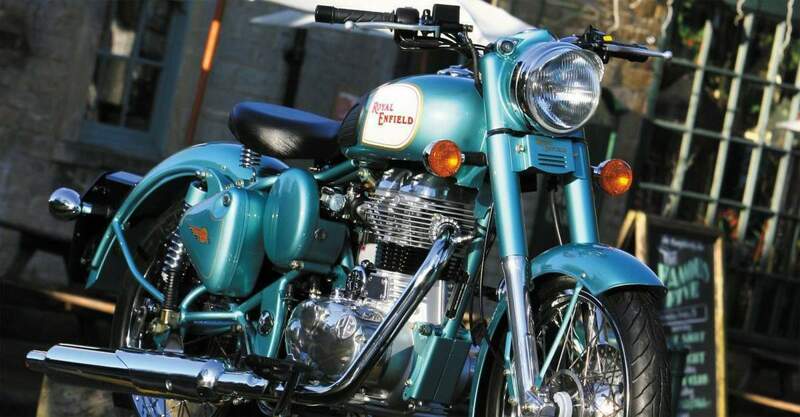 Harking back to the ‘G2’ Bullet of the early 1950's, Royal Enfield’s newest model retains the British style that is inextricably linked to the world’s oldest motorcycle manufacturer. 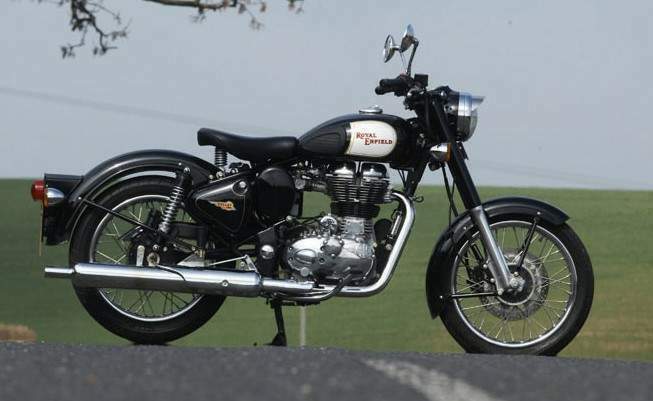 At its heart is the all-new 500cc unit construction engine (UCE), with electronic fuel injection, which replaces the 4-speed iron-barrelled motor that had been in continuous production for over 50 years. 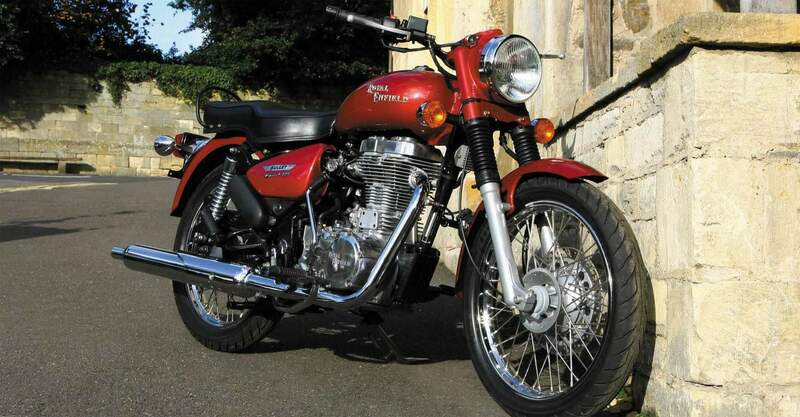 With its highly polished and detailed engine cases, 18” Wheels and two-tone paint scheme the Bullet Classic exudes authentic charm and the exhaust note won’t disappoint either. Solo saddle as standard, with dual seat and pillion seat pad options. Available in a choice of maroon, black, classic green, battle green and NEW desert storm.